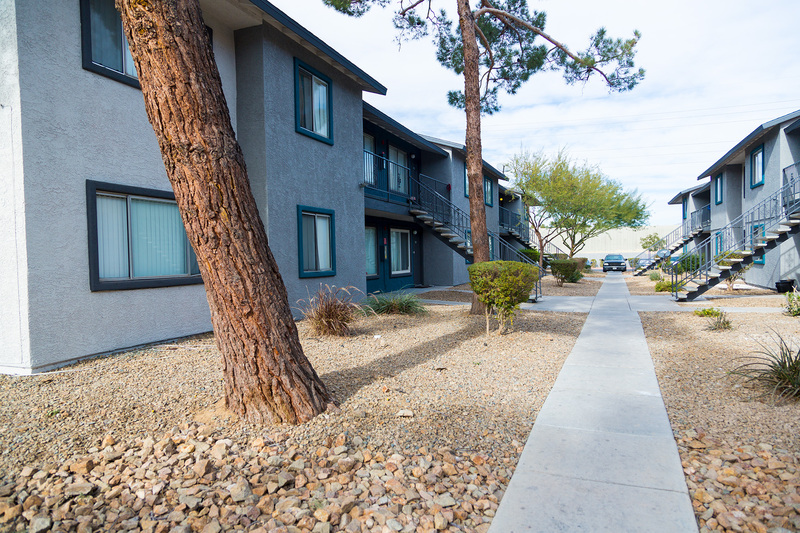 Yardz at Mirabelli features one and two bedroom apartments and was built in 1984. 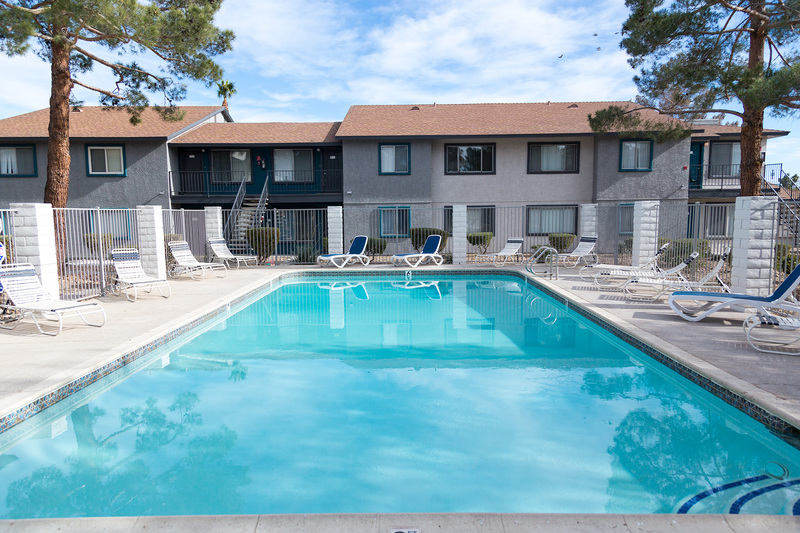 The community is conveniently located 7 miles to the iconic Las Vegas strip. 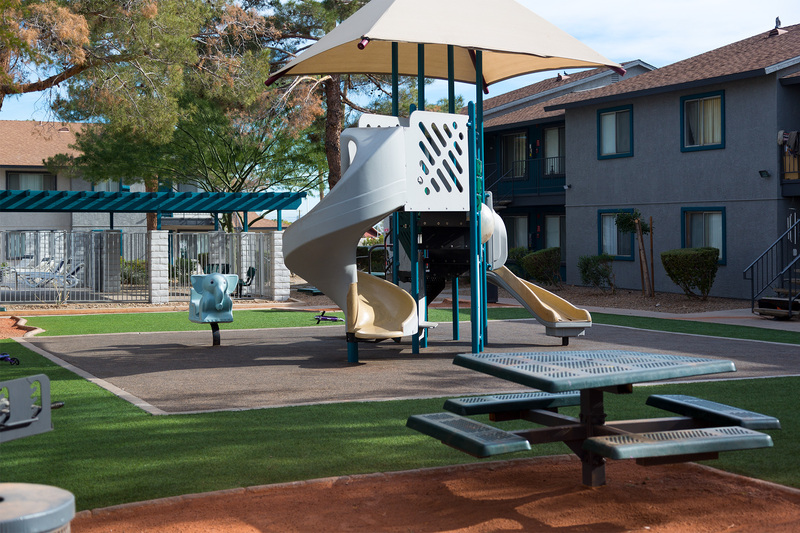 The community will undergo $1,000,000 of renovations.